No one needs an excuse to go birding, not in Nebraska where we have half a million Sandhill Cranes, lekking Greater Prairie-Chickens and, of course, Pileated Woodpeckers. However, one’s birding can always be made a little more interesting when you set a goal for yourself. Such is the thinking or function of doing a big year. 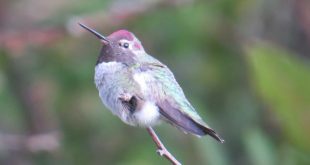 A big year is where you try to see as many bird species as possible in a certain geographic area (e.g,. a state). The level of effort and commitment some birders undertake as part of a big year approaches insanity and probably is not what most people would consider as fun or enjoyable. 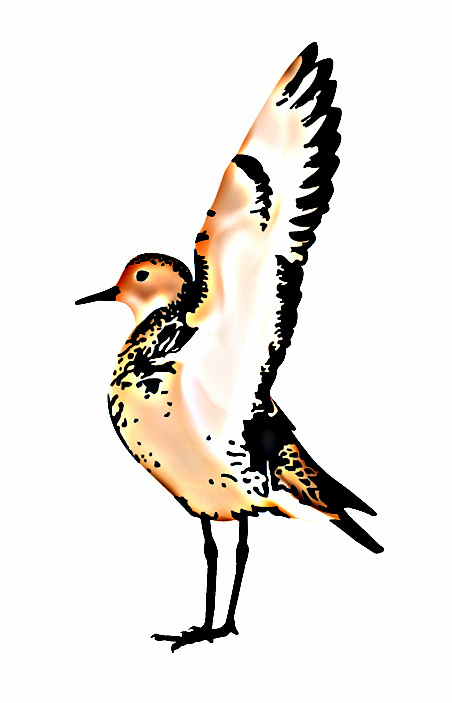 How about a more even-keeled birding goal for 2017? 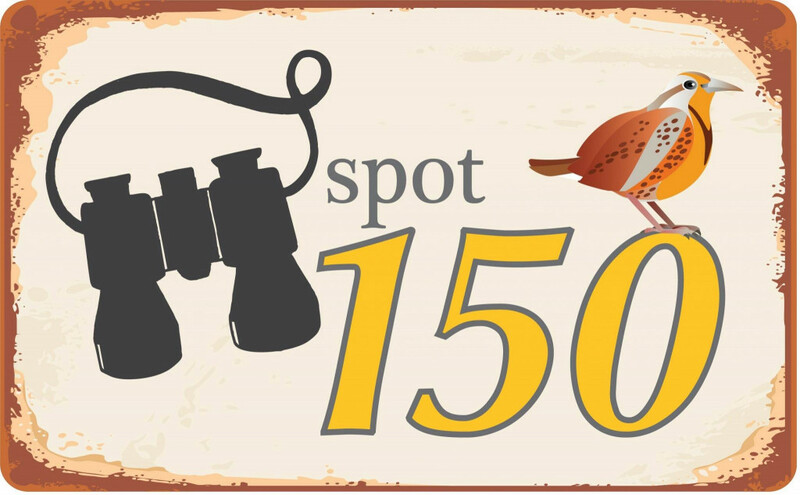 Take the Nebraska 150 Bird Challenge. 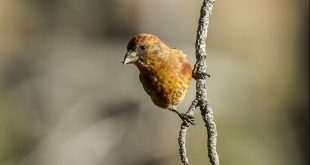 The concept behind the challenge is explained HERE, but the basic idea is to find and identify 150 bird species in Nebraska as part of the state’s 150th “birthday” or sesquicentennial. I bet if you make a trip (or if you have already) to see the Sandhill Cranes, you’ll see several other species while there. Also, you can probably tally a half dozen species right in your own backyard or at a local park. As we move later into spring, more species will be returning from the south and there will be more opportunities to close in on 150. The numbers will add up quickly, once you get started. 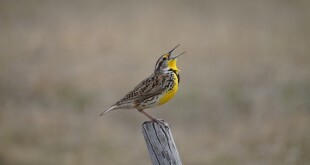 Go birding, have some fun and reach 150 species this year in Nebraska!